Madison Shepler was understandably nervous the first time she got out on the water. Much of her high school athletic career centered on volleyball. 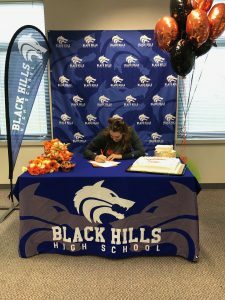 A 6-foot outside hitter, Shepler excelled at the sport during her time at Black Hills High School. She was an all-conference selection this past fall during her senior season. The year before she played a vital role in helping the Wolves end a six-year state playoff drought. She had never tried anything like rowing before. It’s safe to say she’s since overcome her initial concerns about the sport. Shepler spent the last four years with volleyball as her main passion. However, she will spend the next four with rowing filling that role. 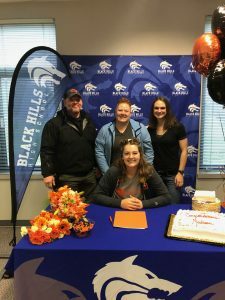 Shepler, a member of Olympia Area Rowing, signed a National Letter of Intent to compete for the Oregon State University women’s rowing team in December. The moment Shepler stepped inside the rowing facility at OSU during her official visit, she knew this was the place she wanted to be for the next four years. By the time she was departing Corvallis, she had an offer in hand to join the team the following fall. The Beavers, under second-year coach Katie Maxim, concluded their fall season by winning four of the five races against Gonzaga and Washington State in Spokane on November 3. The team begins its spring season at Stanford on March 9 with the season concluding with the Pac-12 championships on May 19. Shepler had no real ties to rowing when she first started. None of her family members or classmates had been involved in the sport before. Her father had simply mentioned that some of his co-worker’s kids were rowers and that was enough to motivate her to seek it out. Among her top accomplishments, Shepler finished first in the women’s 4 at the Green Lake Regatta and competed at the Northwest Ergomania, placing first in her heat and fifth overall among notice rowers. 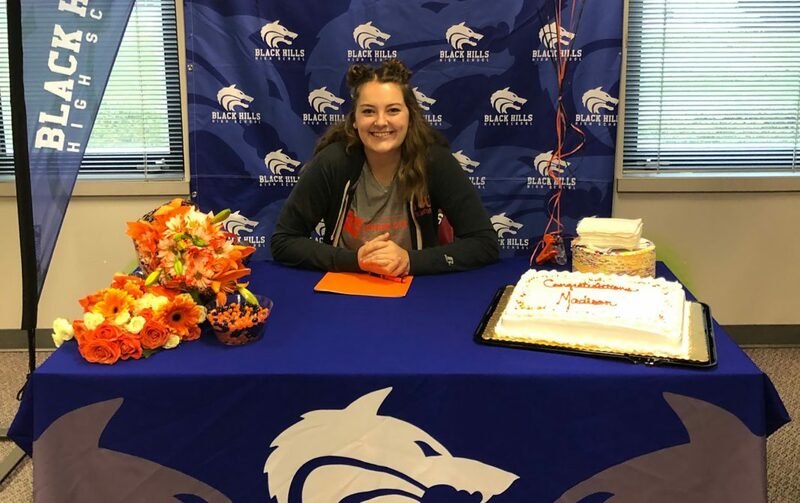 She had also been talking to Washington State University and had a visit at the University of Washington before deciding on Oregon State. 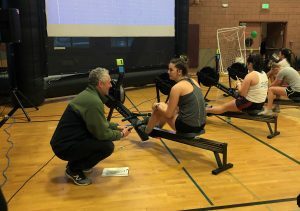 Shepler just completed her winter season training with OAR and will soon start up the spring rowing season, which will get her back out on the water.